ZebraPlan is a agile project management software designed for startups. 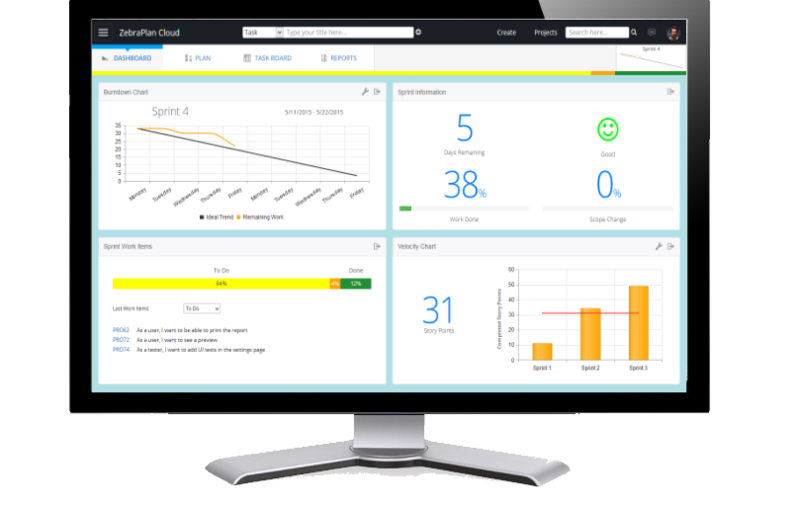 According to the vendor, ZebraPlan is a real cloud solution with state-of-the-art features for enhanced team collaboration. 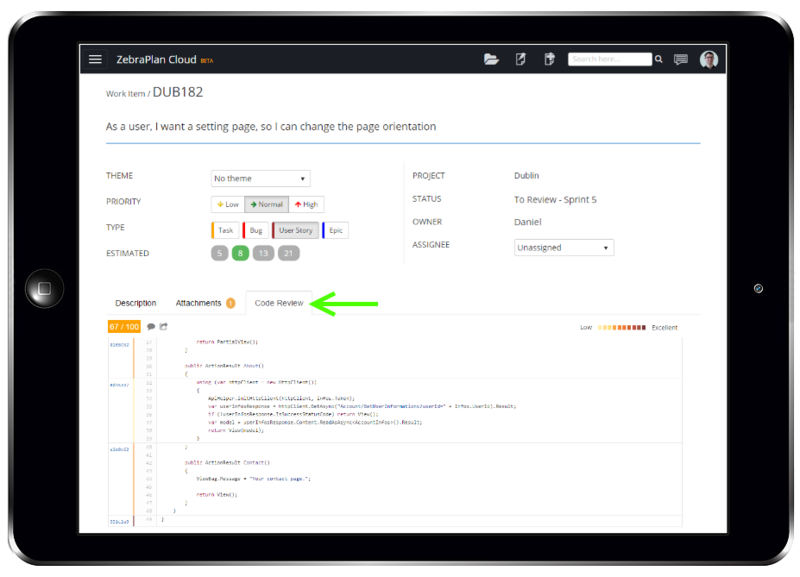 Additionally, the vendor says ZebraPlan is the only all-in-one agile project management software that has the built-in capabilities to review code, track the progress of outsourcing teams, analyze team performance, and more.